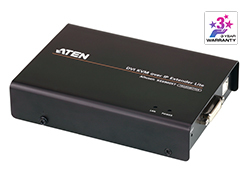 USB KVM Extenders | Simply Connect Pte Ltd. 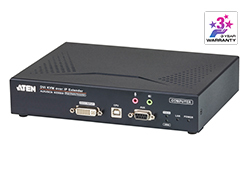 The CE690 is a DVI Optical KVM Extender that overcomes the length restrictions of standard DVI cables by using fiber optics to send high definition audio, video and control signals over long distances. 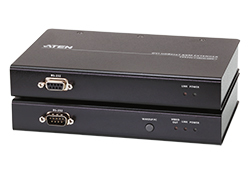 The CE750A is a USB-based KVM Extender with automatic signal compensation and RS-232 serial functionality that allows access to a computer system from a remote USB console (USB keyboard, monitor, and USB mouse). 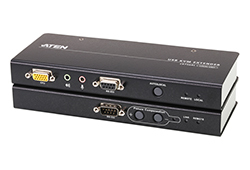 The CE800B USB KVM Extender with on-board audio allows access to a computer system from a remote console (USB keyboard and mouse, monitor, stereo speakers, and microphone).